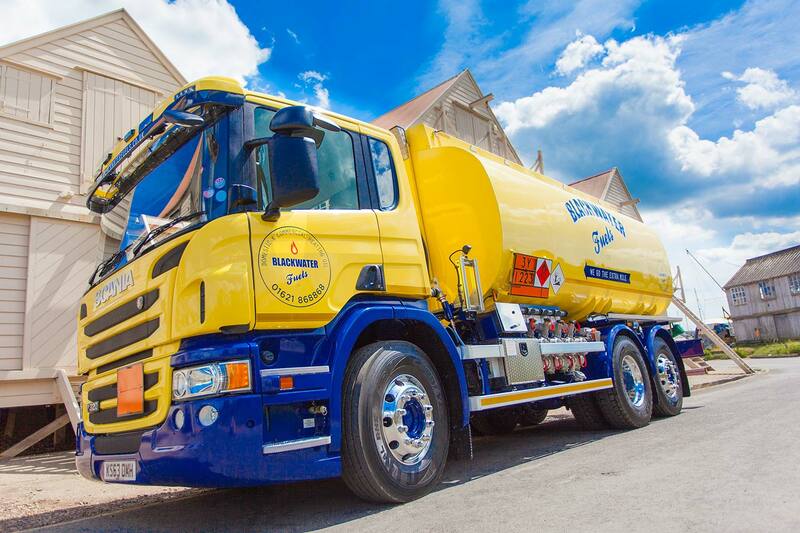 Blackwater Fuels is the premier oil tank supply and installation business in East Anglia including the counties of Essex, Hertfordshire and Suffolk. 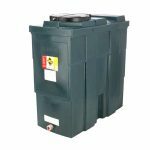 We supply and fit a wide range of plastic and metal oil tanks including double skinned ‘Bunded’ oil tanks and single skin oil tanks. 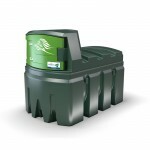 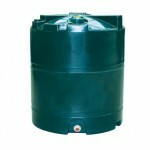 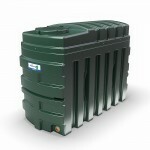 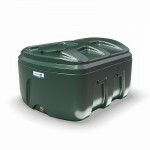 (For frequently asked questions on choosing an oil tank please visit the bottom of the page). 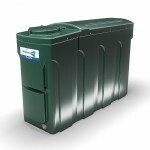 Blackwater Fuels is the Titan registered installer in Essex for oil tanks from Kingspan the world leader in oil storage containers. 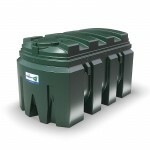 Leading the way in tank design and in-tank technology, the Titan Environmental brand are without question, the UK’s premier product range of fuel tanks and oil tank storage essentials. 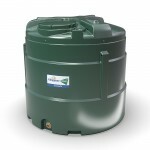 Why we recommend Titan heating oil tanks! 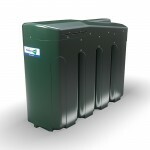 Providing innovative, secure and reliable storage solutions, Titan Environmental products continue to be the number one choice for homeowners, contractors, developers, farmers and businesses throughout the UK and Ireland. 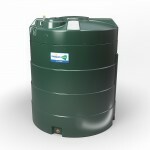 Manufactured to the very highest of standards that far exceed all current regulations and safety standards, Titan Environmental products are therefore suitable for a variety of markets. 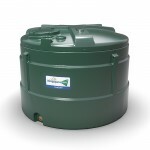 In addition, Titan EcoSafe bunded tanks are guaranteed for 10 years providing installation guidelines are followed as per the installation manual provided with the tank and are not subject to outside damage. 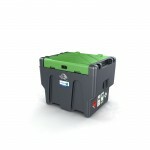 Part components are guaranteed for 1 year. 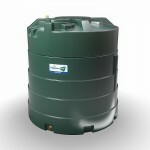 For Oil Tank Installation, Boiler Servicing and Boiler Repairs, including emergency call outs across Essex and Suffolk, contact Fast Fix Boilers & Tanks. 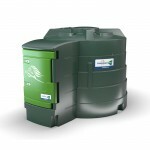 The Kingspan Titan EcoSafe range of bunded oil tanks have long been the brand of choice and market leader in the industry. 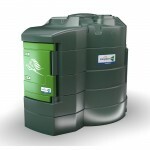 Suitable for domestic, commercial and agricultural heating requirements they safeguard properties against potential oil spills or ground contamination – future proofing your overall heating installation and reducing the risk of costly fines. 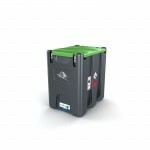 Guaranteed for 10 years. 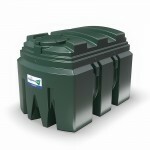 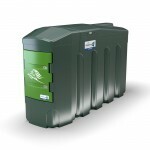 The Kingspan Titan range of single skin oil tanks come in various sizes and styles to suit all spaces. 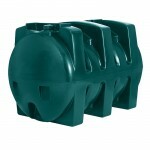 Specifically designed to suit domestic applications where bunding is not always a legal requirement. 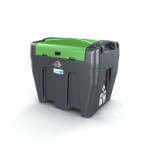 Guaranteed for 2 years. 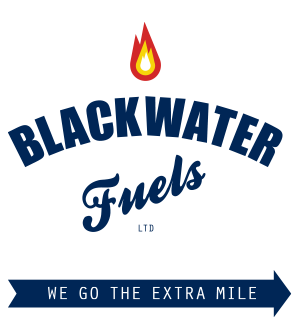 At Blackwater Fuels we offer our customers the opportunity to have their chosen steel tank made to cater to their individual needs. 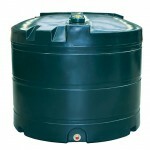 Commonly, we specialise in steel tank capacities of 500L to 5000L – however we can manufacture for every specification. 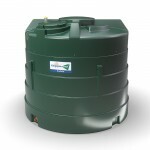 Our range of steel tanks includes diesel tanks, bunded oil tanks and single skin tanks, and we can offer advice and guidance on your individual situation whether it’s for a domestic, agricultural or commercial situation. 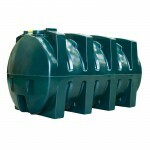 We supply and fit secure fuel storage & dispensing systems for agricultural, business and commercial applications. 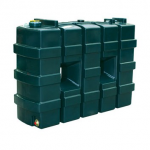 The FuelMaster range comprises of static bunded fuel tanks for storing and dispensing agricultural fuel oil (Class 2A) and Gas/Oil/Diesel (Class D) and diesel fuel in accordance with BS EN590. 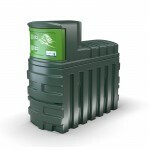 The range offers a complete bunded solution providing safe, lockable, on-site fuel storage suitable for a wide variety of commercial applications. 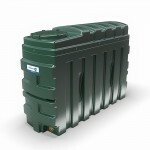 Available in four capacities from 200-900 litres, the TruckMaster is built from high quality polyethylene providing resistance to structural damage, changing weather conditions and UV radiation. 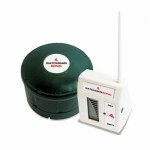 It also offers a range of dispensing equipment options for almost any type of user. 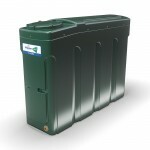 The TruckMaster gives fuel delivery a new mobility. 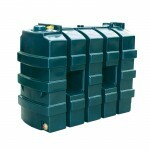 With the efficiency of an oil tank in miniature, it reaches places a tanker cannot go. 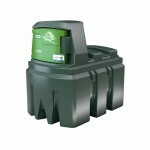 Rough land, building sites, narrow access points and farms offer no problem to a TruckMaster. 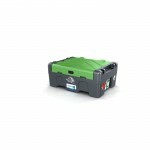 Truckmaster units fit onto the back of small trucks and can be secured easily to standard flatbed vehicles. 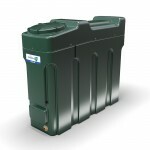 We supply and fit Watchman Sensors that monitor the level of oil with a remote oil level device for complete control over your heating bills. 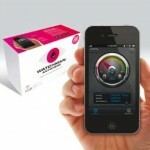 With Watchman Anywhere you can monitor your oil level remotely via Text, Email or App. 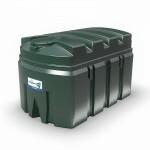 FAQ - Do I require a bunded or single-skin oil tank? 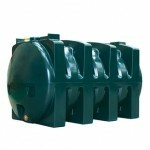 If the following apply then a bunded oil tank is to be installed. 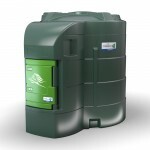 The tank supplying heating oil to a building other than a single-family dwelling. 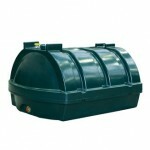 All commercial and agriculutural tanks have to be ‘bunded’ tanks.